Good because just like any presidential debate worth its weight in rude interruptions and awkward pauses, records will be smashed (officially the most black people Romney has ever talked to in a night! 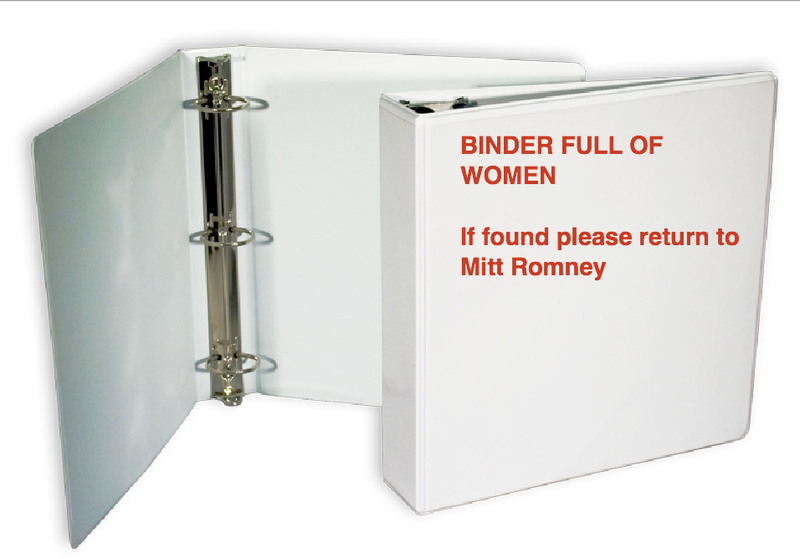 ), positions will be clarified (in Mitt’s case, missionary style only! ), moderators will be sacrificed, ladies will be put in their places (inside three-ring notebooks), and most importantly, internet memes will be created. Sorry Beyoncé, but in that case, Ladies, better put three rings on it! After all, Mitt Romney knows they don’t call them TrapHER KeepHERs for nothing.